Massive has also temporarily disabled daily and weekly projects following issues. 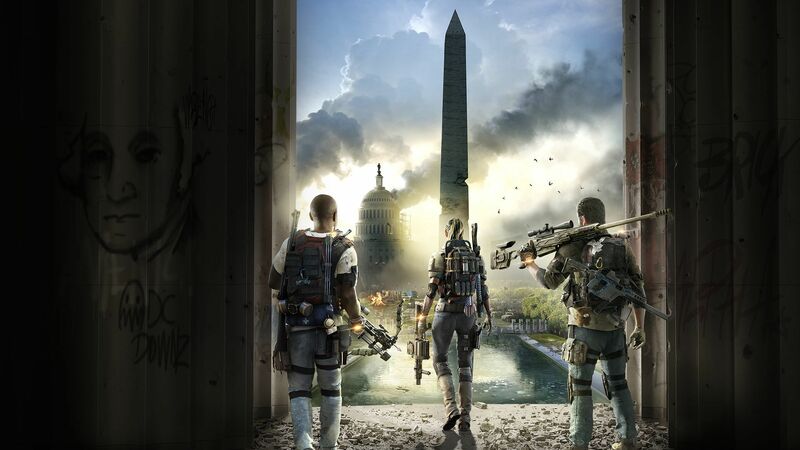 The latest update for Ubisoft Massive’s The Division 2 hit last Friday and brought with it a swathe of new content. 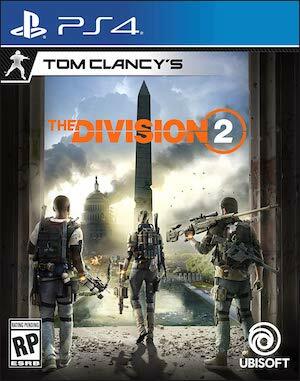 Unfortunately, it also brought a number of issues, such as Signature Ammo seemingly dropping less. Signature Ammo is essential for a Specialisation’s weapon, and can often provide a good burst of damage when necessary. Unfortunately, with Signature Ammo dropping less, players aren’t getting that damage. It seems the development team is already aware of the problem, as its latest tweet indicated that it was currently investigating the same. Another issue that seems to be causing trouble is a bug that caused daily and weekly projects to dole out their rewards multiple times. Despite the short maintenance window, it seems the problem continues to persist. In an official forum post, Massive said it would be deactivating daily and weekly projects “for the time being”. Stay tuned for more information when an official fix goes live for this and other issues. This is being investigated! Thanks for letting us know.